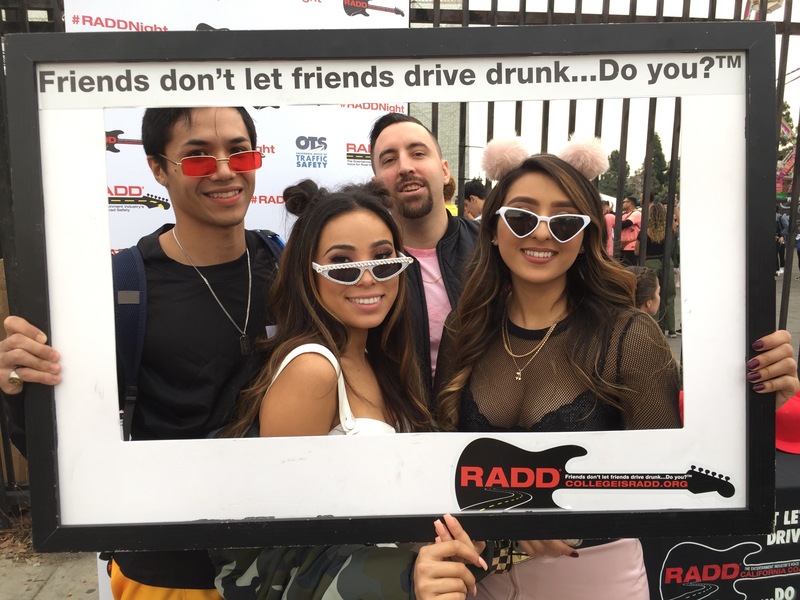 RADD ® – The Entertainment Industry’s Voice for Road Safety – entered the hip hop arena with its Power 106 partnership at the popular Rolling Loud festival. 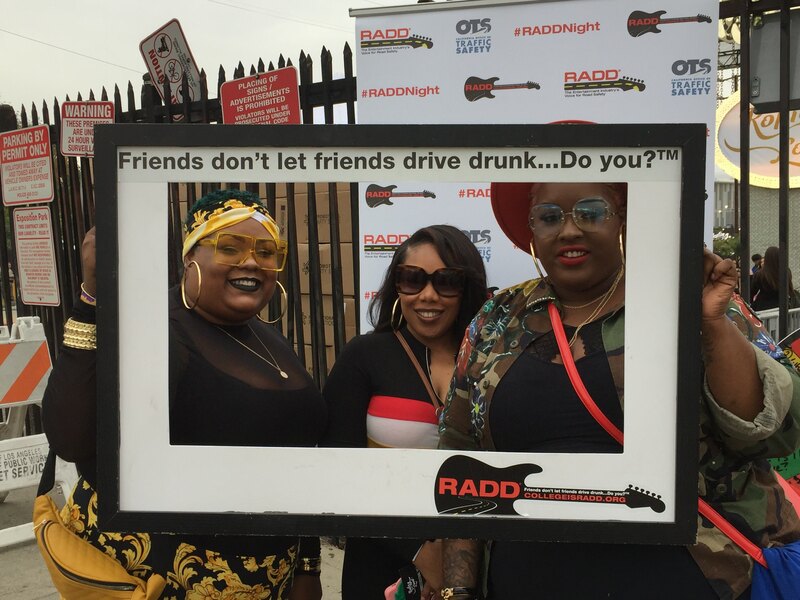 This was RADD ®’s first big music activation of the new grant year. The statewide “Go Safely California” DUI Awareness campaign ( http://gosafelyca.org ) encourages the bar-going demographic to plan ahead with a designated driver, ride share, Uber, Lyft or taxi, was positioned at the festival’s main entrance at Banc Of California Stadium Grounds, covering more than 100,000 attendees over the two day event. 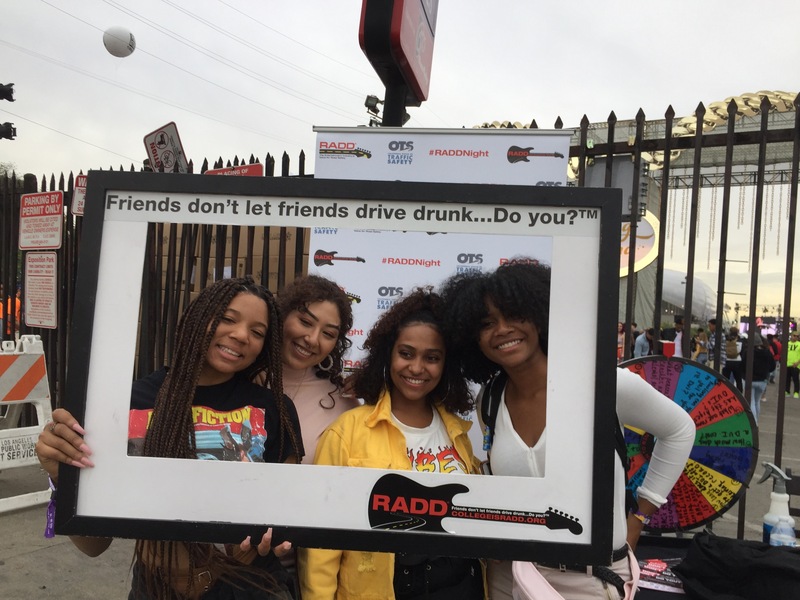 RADD® supporter Toyota, donated vintage Scion hats as giveaways to concert attendees visiting the RADD® booth to support responsible driving and road safety. 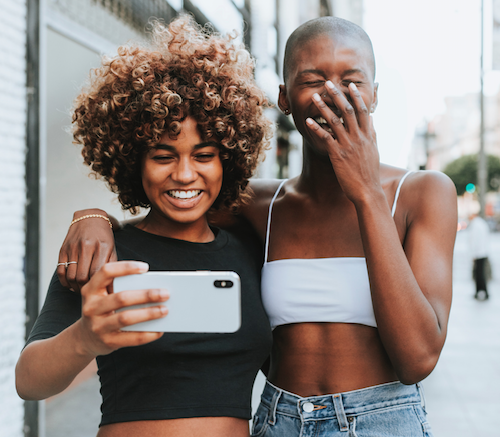 Power 106 supported the “Go Safely California” campaign with radio spots voiced by popular morning drive time DJ, J Cruz and a social media integration.